#54 So, you are injured. Here’s what to do next. 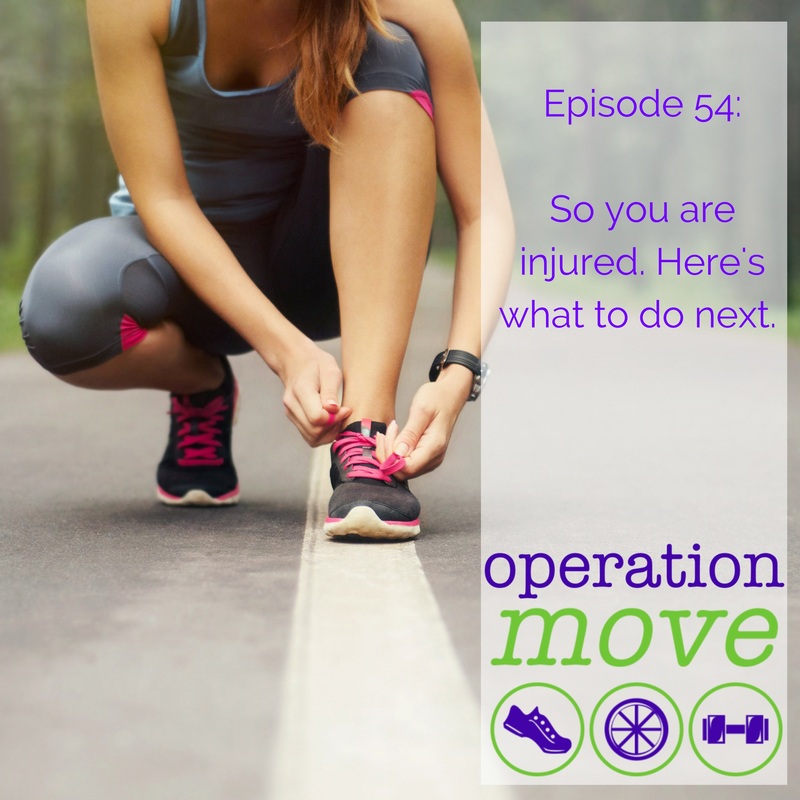 This week, we are talking injury. Building the foundations that will support your running in the future. You can listen and download episodes in Itunes here.